Cristiano Ronaldo dos Santos Aveiro was born and raised on the Portuguese island of Madeira. Twitter was flooded with birthday wishes as five-time Ballon d’Or winner Cristiano Ronaldo turned 34 on Tuesday (5th February). Cristiano Ronaldo dos Santos Aveiro was born and raised on the Portuguese island of Madeira. Ronaldo is counted as one of the best players in the history of football by many footballing greats including the likes of Diego Maradona and Zinedine Zidane. CR7 has won 29 trophies in his senior career including five UEFA Champions League and one UEFA European Champions title. Ronaldo won 16 trophies with Real Madrid during his nine years at the Santiago Bernabeu. He won four UEFA Champions League, two La Liga titles, two Copa del Reys, two Spanish Super Cups, three FIFA Club World Cups and three UEFA Super Cups with Los Blancos. Ronaldo lifted 10 trophies during his six-year stint with Manchester United. He won one Champions League crown, three Premier League titles, one FA Cup, two League Cups, one FIFA Club World Cup and two FA Community Shields. 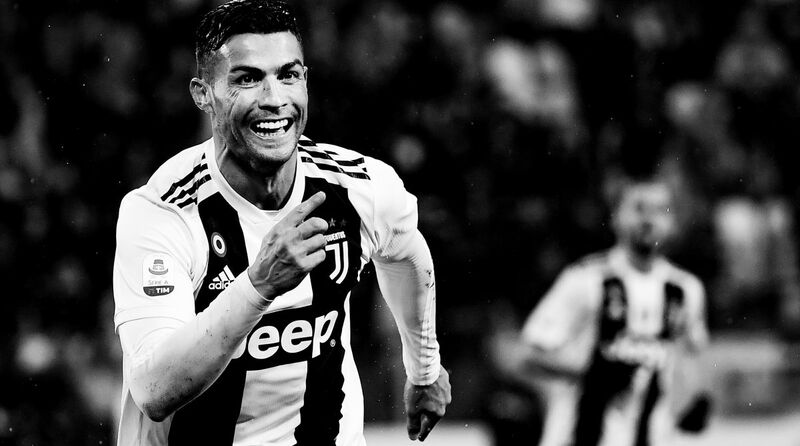 In addition, Ronaldo also won a record five Ballon d’Or award (one with Manchester United and four with Real Madrid) for his excellent performance. In his early career, Ronaldo also lifted Portuguese Super Cup with Sporting Lisbon in 2002. Ronaldo also UEFA European Championship title with Portugal in 2016. Best wishes to former #MUFC star @Cristiano on his birthday! The greatest player of all time turns 34.